The 2016 Women's British Open golf major tournament for women players on the LPGA Tour is taking place this week from July 28-31, 2016, at the Woburn Golf and Country Club located in Little Brickhill, Milton Keynes, Buckinghamshire, England. Here is a list of the prize money up for grabs at the 2016 Women's British Open. The Women's British Open dates back to 1976. 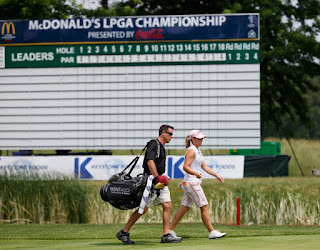 The tournament has been a major on the LPGA Tour since 2001. Yani Tseng (2010, 2011) and Jiyai Shin (2008, 2012) hold the record for most wins in this tournament since it became a LPGA major in 2001. 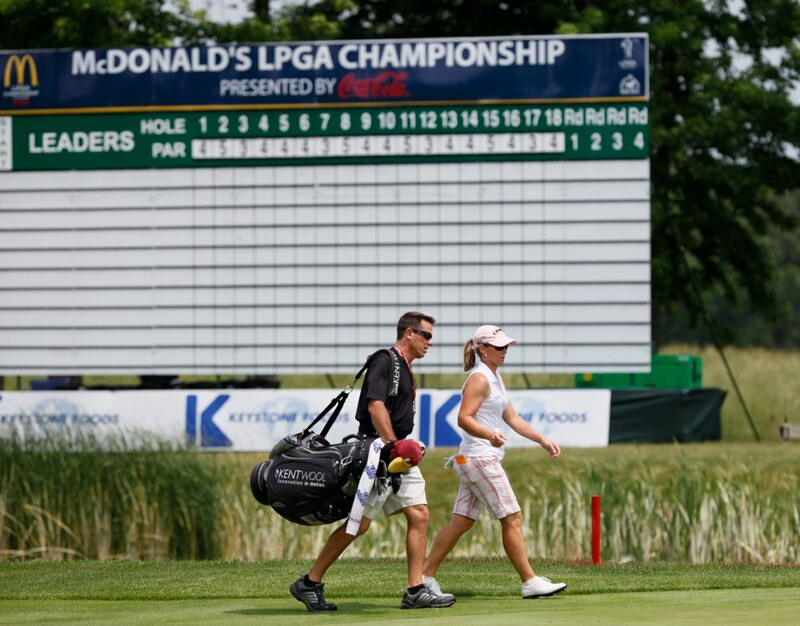 Total prize money up for grabs at the 2016 Marathon Classic is $3 million. The same amount of prize money as last year. The amounts below are based upon the payouts for this golf major for last year. Due to the crazy currency fluctuations taking place in 2016 the money might vary a bit but the prize money is listed in dollars on both the LPGA and Ladies European Tour websites. The money could also vary a bit if more than 70 women make the cut this year. The winner of the 2016 Women's British Open will earn or win a paycheck of $464,817. That is the same amount of money that Inbee Park earned when she won this women's golf major tournament last year. Second place is worth $281,495 at the 2016 Women's British Open. That is the same amount of prize money earned or won by Jin Young Ko when she finished in second place in this major tournament last year. Third place at the 2016 Women's British Open is worth $181,087. That is exactly how much prize money So Yeon Ryu earned when she finished alone in third place in this golf major last year. Fourth place is worth $127,417 at the 2016 Women's British Open. That is exactly how much prize money Suzann Pettersen earned when she finished alone in 4th place at this golf major last year. Fifth place at the 2016 British Women's Open is worth $104,029. That is exactly how much prize money Teresa Lu earned when she finished alone in 5th place in this golf major last year.